Yes, it’s true - you can get paid to shop at your favourite stores and eat at your favourite restaurants. Right now, countless companies are ready to pay you and give you free meals and merchandise - just to do some shopping or dining in your spare time. All you have to do is spend a little time in their establishments, then give your opinion of their services and merchandise. It's that simple. Just about every kind of store and service uses mystery shoppers. 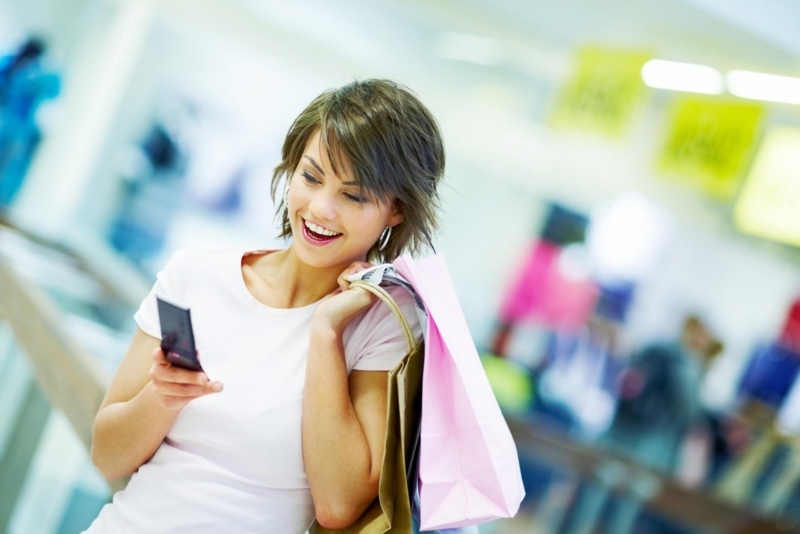 Mystery shopping is simply a form of market research. A mystery shopper is hired by a business to go on a free shopping or dining outing in their establishment. The shopper then gives that business an honest report on their experience. There is a huge demand for mystery shoppers in today’s crowded marketplace. 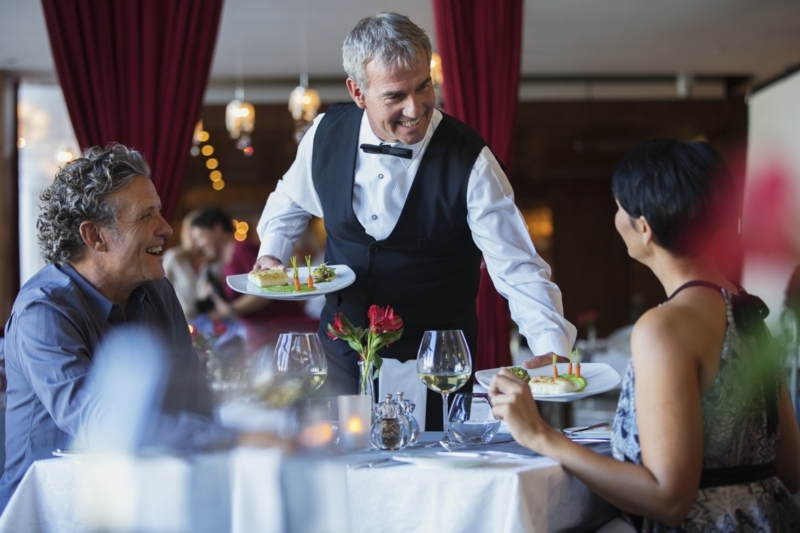 Countless retailers, restaurants and services need to monitor the quality of their goods and service to keep competitive. And they need your help with this. They all need to know what average consumers - just like you, think about their operation. And they need to know how their customers are being treated when management isn’t around. These companies range from brand-name chain stores and well-known franchises to local independent businesses. 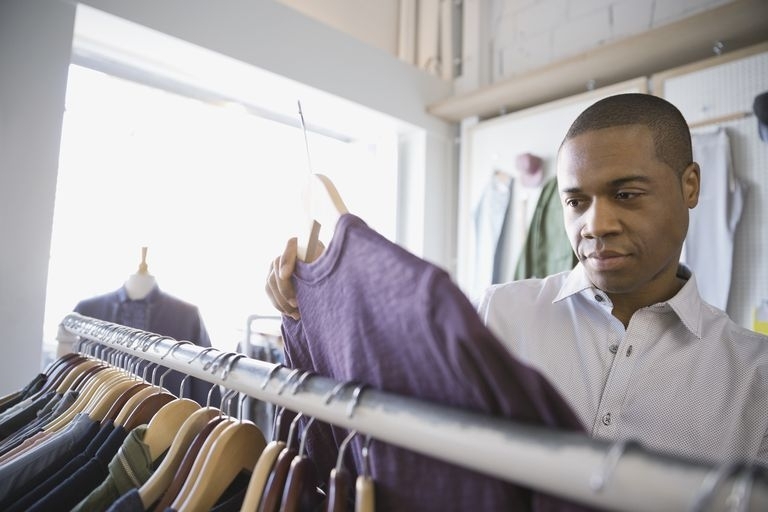 The importance of customer service has turned mystery shopping into a $1.6 billion a year industry that employs over 1.5 million people worldwide. You will visit various stores and restaurants in your area and pretend to be an average customer. While there, you will secretly evaluate things like customer service, store cleanliness and product quality. When you’re done, just fill out a small questionnaire describing your shopping experience. You then submit your report and get paid for your opinions. That’s all there is to it. The information you provide will be used to raise the standards of stores and services in your area. 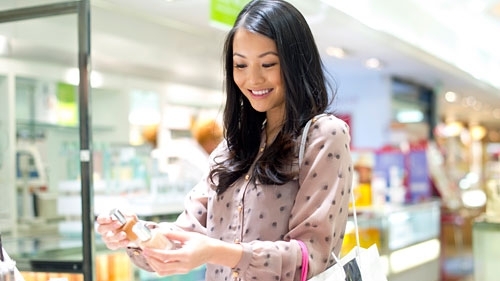 Your opinions will help improve the customer experience for future shoppers. How much you make will depend on how often you shop, but a typical assignment will pay anywhere between $10 and $40 with some assignments paying as much as $75.00 - or even more. The amount of money you make is only limited by how many mystery shopping assignments you accept and complete. Simply put: the more you shop - the more you make. The company you shop for will pay you for each assignment you accept and complete. Payment will usually be issued by direct bank deposit, Pay Pal or by mailed cheque. You only have to accept the shopping assignments that you want to do. You are always free to turn down any job that doesn't interest you. Aside from getting free meals and services, you can also treat yourself to free merchandise on some of your mystery shopping assignments. You could get anything from clothes or shoes to electronics, small appliances, sporting goods, tools, books, makeup and much more. The possibilities for free goods are endless. We require that you be at least 18 years of age. You'll also need a valid e-mail address and be able to communicate in basic English. Other than that, as long as you’re neat, responsible and enjoy shopping - you can take part. You can live just about anywhere and work as a mystery shopper. Because your services are valuable to every type of business - every community is full of opportunities. We can connect you with work wherever you live. Want to know more about MSP? Sign up with Mystery Shopping Providers Canada while this opportunity is still available. You'll get instant access to our private website where you can access our job resources. And you'll also get personal online support in case you have any questions or need assistance. Even though you don't need any previous experience - we offer easy online training to get you started quickly and with confidence. You’ll get expert advice, inside information, professional techniques to aid you in shopping and more. Even if you’re new to mystery shopping, we can turn you into an in-demand shopping professional in just minutes.